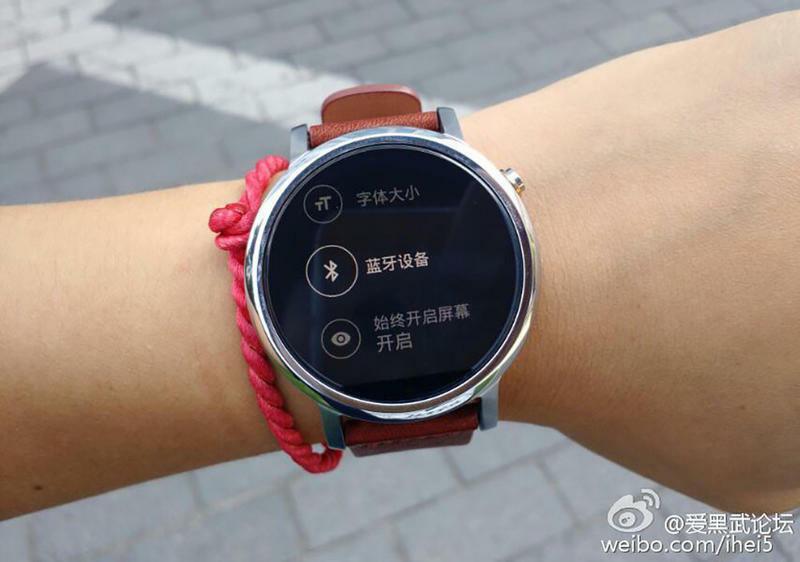 Motorola’s new smartwatch has been leaking a lot lately. 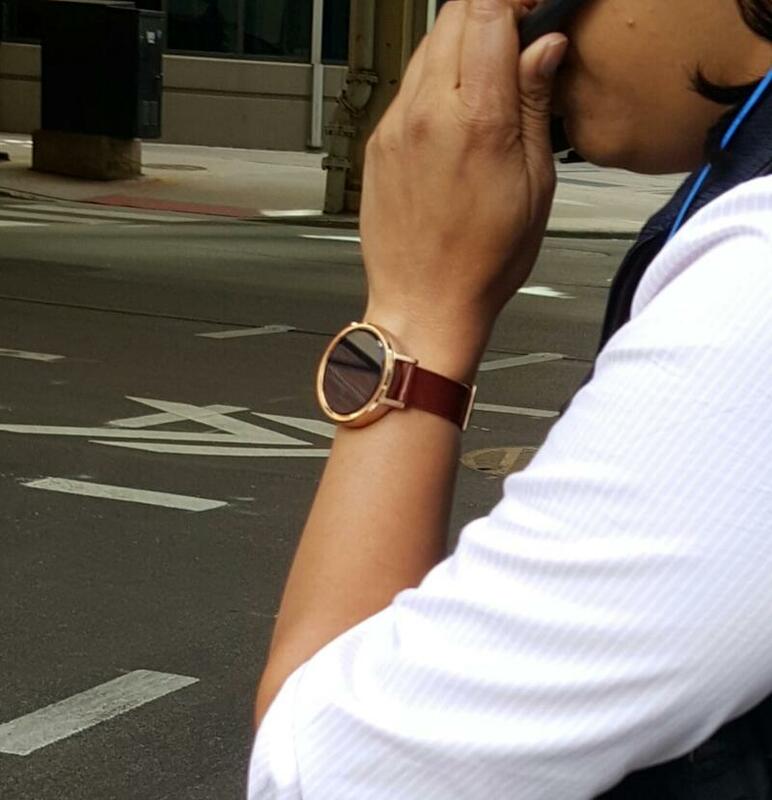 We’ve seen renders of the new Moto 360 and even a few photos of the second-generation wearable out in the wild. Now we may be getting out best look yet thanks to trusted gadget leaker Evan Blass. These images pretty much line up with what we’ve seen before. The watch’s crown shifts up slightly from center-right to upper-right, but that bit of dead screen at the bottom of the display is still there. 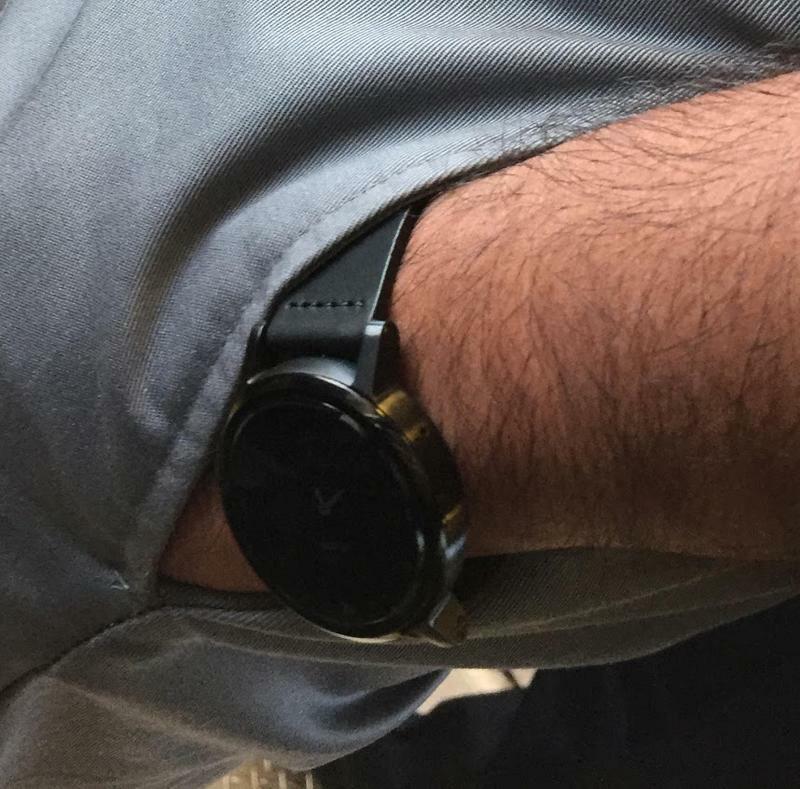 The gold version pictured above also looks a lot more yellow than the original smartwatch, though that could just be an issue with this rendering. 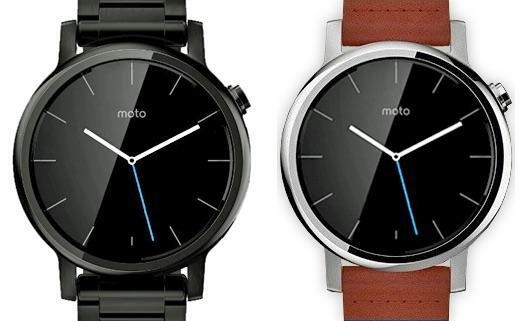 The new Moto 360 is expected to come in small and large size options, and it will probably pack some improved hardware as well. 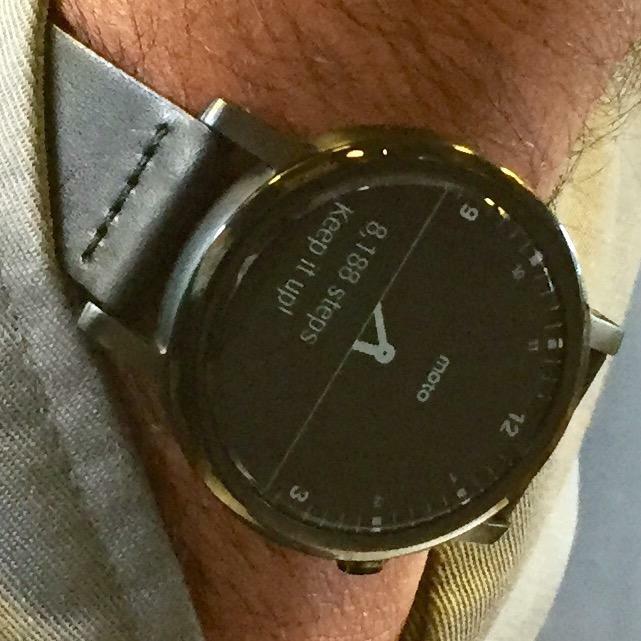 Rumor has it Motorola could also be working on a Moto 360 Sport with a new design, though it may not actually arrive until November. 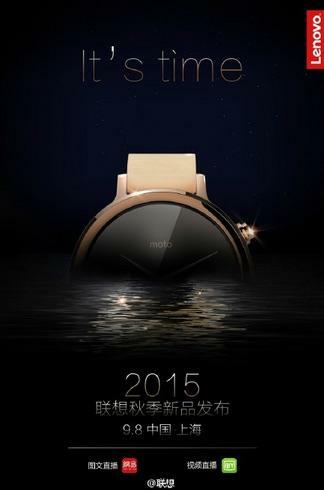 In the meantime, Motorola is expected to unveil the refreshed Moto 360 at an event on Sept. 8 according to an invitation sent out Tuesday morning. 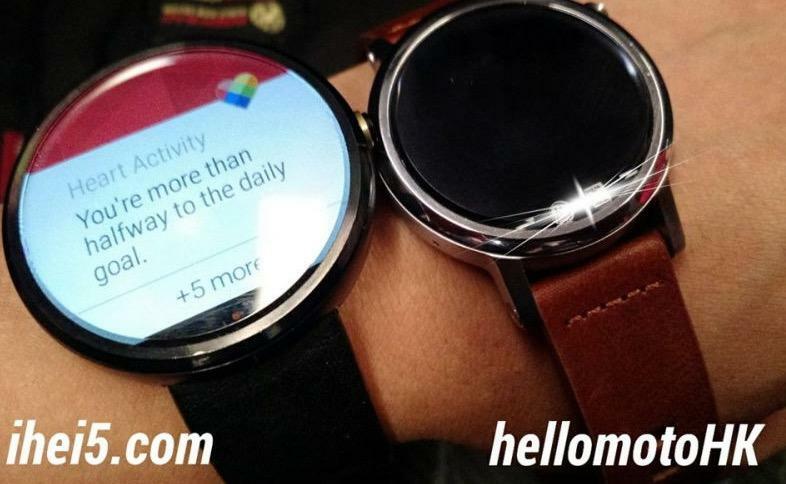 Until then we’ll be on the lookout for an more leaks or info on the upcoming smartwatch.